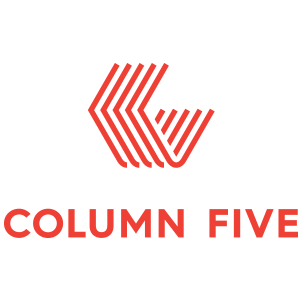 Column Five is a full-service content marketing agency with offices in Irvine, Calif., and Brooklyn, NY. LOW PAY and yes, you’ll find yourself justifying that you deserve the reported salaries on LinkedIn or Glassdoor of people equal to your experience, but they have their own compensation model. There’s no point in trying. 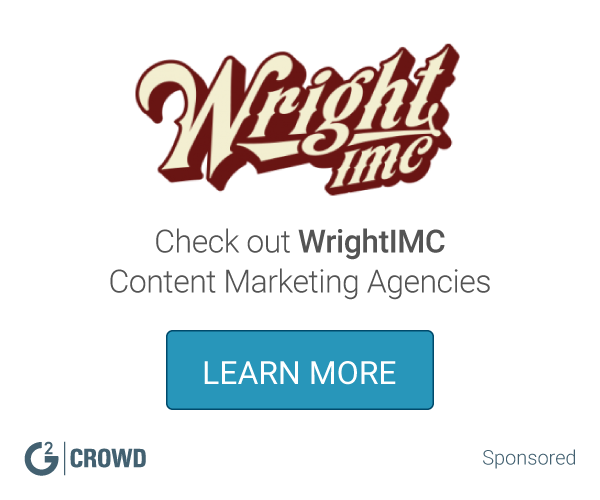 * We monitor all Column Five reviews to prevent fraudulent reviews and keep review quality high. We do not post reviews by company employees or direct competitors. Validated reviews require the user to submit a screenshot of the product containing their user ID, in order to verify a user is an actual user of the product. Hi there! Are you looking to implement a solution like Column Five?